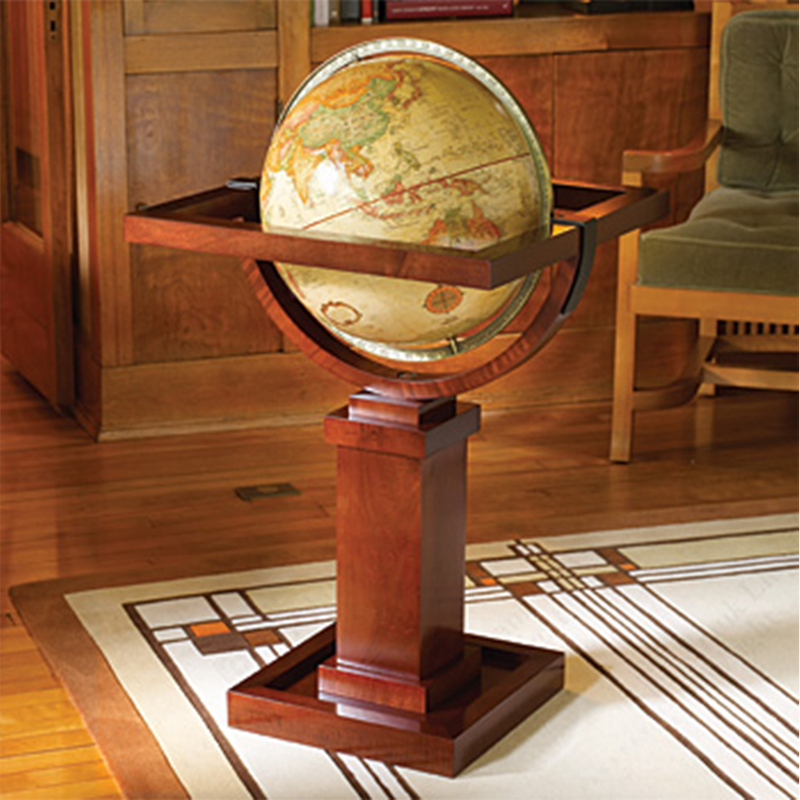 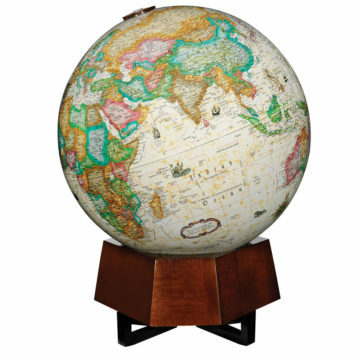 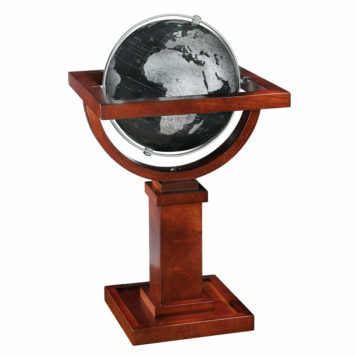 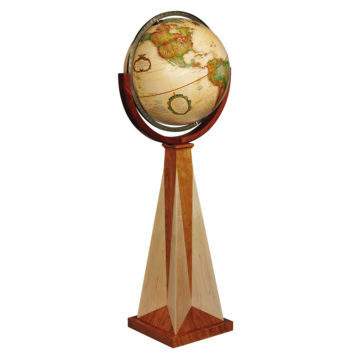 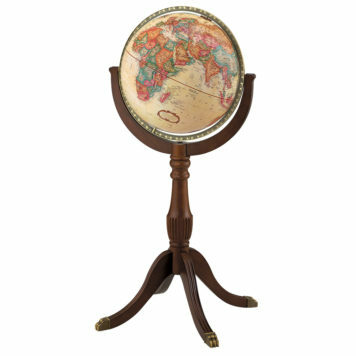 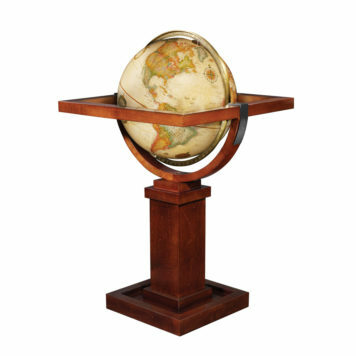 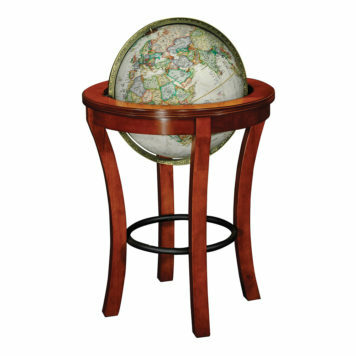 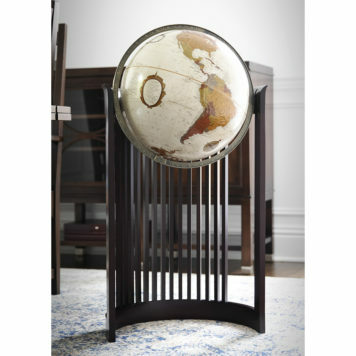 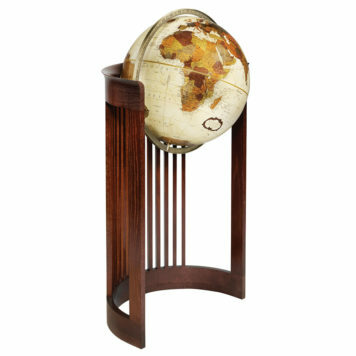 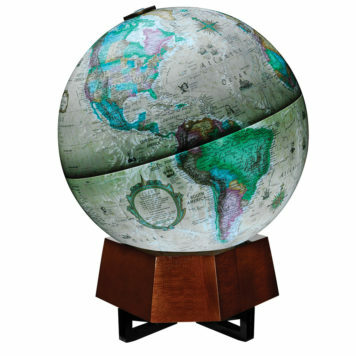 This globe stand is an authentic reproduction from a drawing found in the Frank Lloyd Wright Foundation archives. It is an unidentified concept for one of the Prairie Homes that Wright designed in the early 1900s. 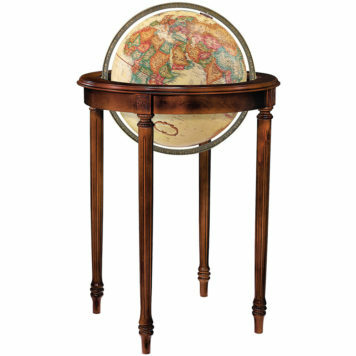 The only marking on the drawing is in his handwriting and says, “Something like this.” The proportions, and interpretation, of the drawing were calculated based on the scale of other drawings from this time period.